The Storck Team’s Newest Home Owner!! 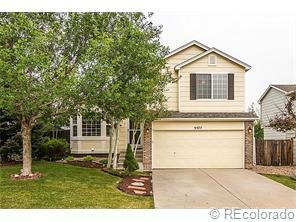 We are so excited for our newest home owner in Saddle Rock Ridge of Southeast Aurora. 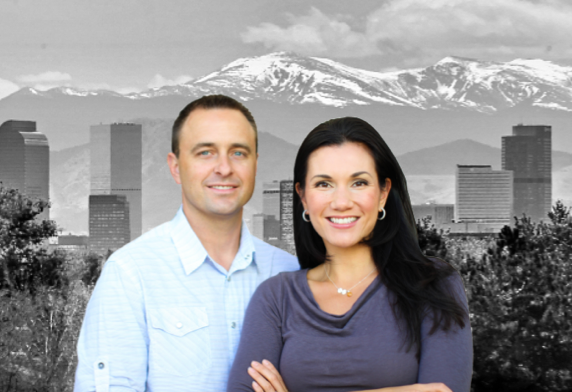 Your new home is as beautiful as your family and we feel honored to have helped you succeed in today’s hectic Denver real estate market!! A team with 3 Realtors dedicated to your showings and negotiating your contract. We are available to take you to see a home as soon as it hits the market, you don’t have to wait for your Realtor to finish their previously scheduled appointment to view a home of interest. The Storck Team brings over 10 years of experience to your home buying process. We can help push your offer to the front of the line because we know what the seller is looking for, and the questions to ask about each seller’s individual needs. We have a relationship that spans many years with our lending team to help you close your loan quickly if the home’s seller is asking to close, often being able to offer closings in less than 30 days.